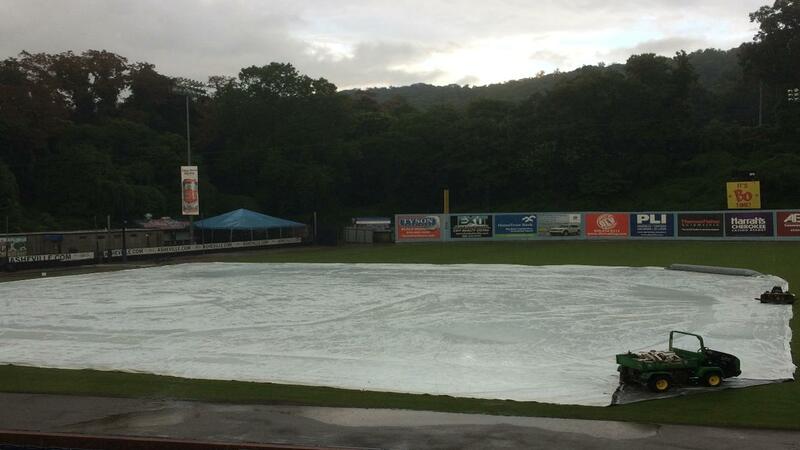 ASHEVILLE- Tonight's Asheville Tourists game against the Charleston RiverDogs game has been postponed due to inclement weather. The two teams will play a double-header on Tuesday, April 9th with game one scheduled to begin at 5:05pm. Game two will begin approximately thirty minutes after the conclusion of game one. Both games are scheduled for seven innings. Fans with tickets to tonight's game can exchange them to any 2019 Tourists home game excluding July 3rd. Ticket exchanges must be done in person at the McCormick Field ServPro Box Office. The Tourists and the RiverDogs wrap up their series on Wednesday at 7:05pm.